If you thought that the picturesque city of Pokhara in the heart of Nepal was all about majestic mountains and beautiful lakes, then think again. When it comes to nightlife in Nepal, Pokhara is the place to be. It would be an exaggeration to say that Pokhara is one of the most happening places to party in the world, but the city has an ample number of bars and clubs to ensure that both locals, as well as tourists, can have some fun and rocking evenings. 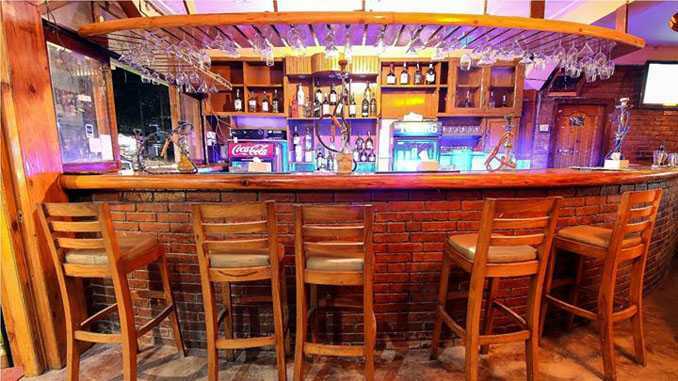 Following are the list of bars and dance clubs which you can visit when in Pokhara, Nepal. 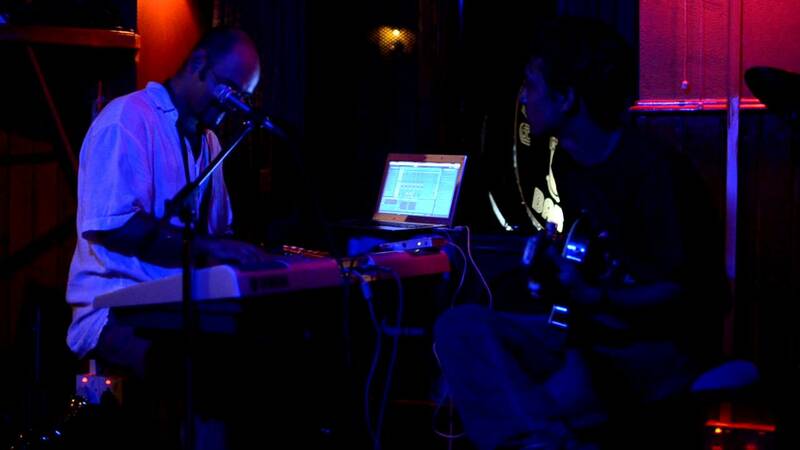 As the name suggests, the main highlight of this place is its live jazz music which no other place in Pokhara offers. International singers and musicians along with both Nepali and imported alcoholic drinks will ensure that you enjoy your evening at All That Jazz to the fullest. Old Blues Bar has been entertaining its patrons since 1978. It has a relaxed ambience which attracts visitors from far and wide. If you are a musician, you can also play at this bar as it provides a platform for everyone to show their talent. You can also go on a hike or day trip to nearby touristy places organised by the crew at Old Blues Bar. Caffe Concerto doubles as a cool pizzeria by the day and turns into a lively bar by night. Hence, it attracts all kinds of people - foodies who go there to gorge on their delicious pizzas, pastas and salads, people who go there to have a drink or two, sitting by the fireplace and listening to the jazz music, and also people who grab a cup of coffee and sit there for hours chatting or going through newspapers. Paradiso Sports Bar & Grill was originally known as Club Amsterdam. The name might have changed, but its popularity hasn't. Free wifi, pool tables, live screenings of football and rugby matches, a variety of cuisine including modern fusion and traditional Nepali, live rock music, hookah and great drinks are some of the key points that sum up this place. Indeed, a must visit! This place might look shabby and dull during the daytime, beside a motorcycle repair shop as it is, in the evenings it turns into a cool place to grab some drinks. The decor here is quirky, being done with old unused parts of vehicles. At Bullet Basecamp, you can expect to enjoy pool games, live sports events and taste some unique drinks like chocolate liquor and chilli vodka! Busy Bee Cafe is one of the most popular clubs in Pokhara. It has an outdoor bar and an interior area with a dance floor where local band performances will keep you entertained and also at night. Yes, it is one of those few places in Pokhara which remain open till 2:00 AM. Along with scrumptious food and drinks, you can watch live sports screenings on the projector or try your hand at foosball. Another famous dance club in Pokhara, this one is a hit among both tourists and locals. Let your hair down and groove to the beats of popular Nepali, Bollywood as well as international music played at Club Nasha. 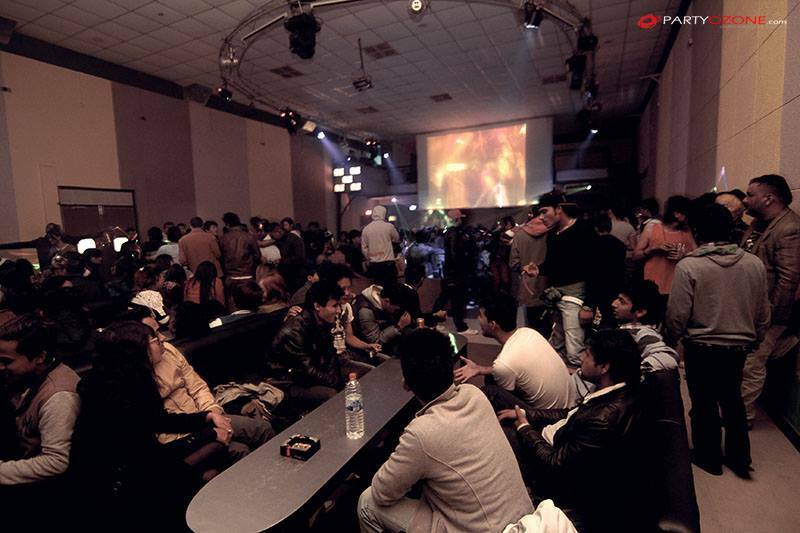 Ozone Premium Club is another of those numerous lakeside nightclubs in Pokhara where you can sway to a mix of hip-hop, trance, reggae and retro music churned out by the DJs. Although the place involves an entry fee of NPR 1000, the combination of lively ambience, great food and drinks will all be well worth the money. Sometimes they organise theme nights too to improve the partying experience of the visitors. In Pokhara or in almost entire Nepal, nightlife is more about evenings rather than nights as most of the clubs and pubs close by 11:00 PM. The few places that remain open past that hour are mostly bustling with foreigners. You must be wondering what's with the lakeside address for most of the places mentioned above. This is because, in Pokhara, everything is centred around the big and beautiful Phewa Lake. Other popular partying spots like The Irish Pub, Office Bar, Rolling Stones Rock Bar, Message in a Bottle and Laila's Rooftop Restaurant and Bar are also located around the lake. Also, there's no dress code for most of these places. If boisterous discotheques and bars are not your cup of tea, Pokhara has other places for you to head to in the evenings. Movie Garden offers a unique one of a kind experience where you can watch movies in an open-air amphitheatre, clinging on to cushions and blankets! You can also gorge on pizzas and other food items available here along with cocktails and alcoholic drinks. They serve complimentary popcorn too! Different movies are played every evening starting at 7:30 PM, mostly western films and sometimes mountaineering documentaries and also kids' movies on Saturdays, so that kids can have fun too. A vegan restaurant in Pokhara, OR2K provides some spectacular views of the adjoining mountains and the Phewa Lake. They screen movies which you can enjoy along with a wide range of Mediterranean, Nepalese and Asian delicacies. Boomerang is another lakeside restaurant in Pokhara whose main highlight is the traditional Nepali folk dance performances held every evening. In addition to the dance, they have a lovely garden setup along with delectable Nepalese and international food and drinks for you to try. The mountainous town of Pokhara is a great place for couples, away from the hustle and bustle of the capital city of Kathmandu. Couples walking hand in hand is a common sight in Pokhara. Couples can head to any of the listed pubs or go boating at Phewa Lake, something that should definitely be experienced when you are in Pokhara. At the time of sunset, the lake offers even more wonderful views with the colourful sky, the mind-stirring views of the surrounding mountain ranges, and also the views of the numerous cafes and pubs lining the lake lit up in the evenings. To make the experience stand out, you can even carry some eatables and drinks with you. A perfect romantic getaway! Singles can go trekking, bungee-jumping, paragliding, zip-lining, kayaking, etc or if you are the more religious type, visit any of the many temples in the city by the day and in the evenings head to any of these party hotspots. Chances are you might land yourself a date in these places! So, whether you are a jazz music-lover, movie-buff, sports-fanatic or a foodie, Pokhara has all kinds of places for you to unwind. The next time you are in the city, don't forget to drop by for some night time revelry!